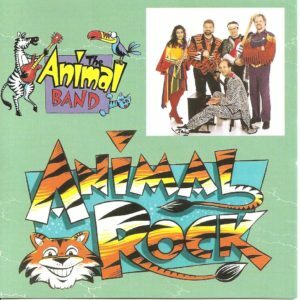 The forest is hopping with music made by an all-animal band. Willie the Squirrel strums the guitar, Ollie the Owl plucks the bass, Slick the Snake beats the drums, and Fredi the Frog and Dan the Dog sing in perfect harmony. 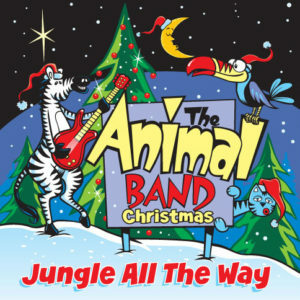 Creatures from all over the woods gather to hear the band play, but…someone else is listening too! Jim Moore (born – James Leroy Moore, January 7, 1953) in South Pittsburg, Tennessee. 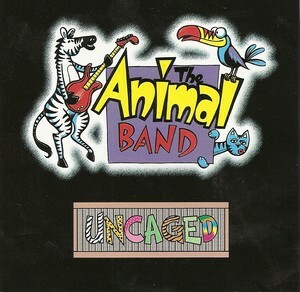 Creator of the family entertainment brand – The Animal Band. 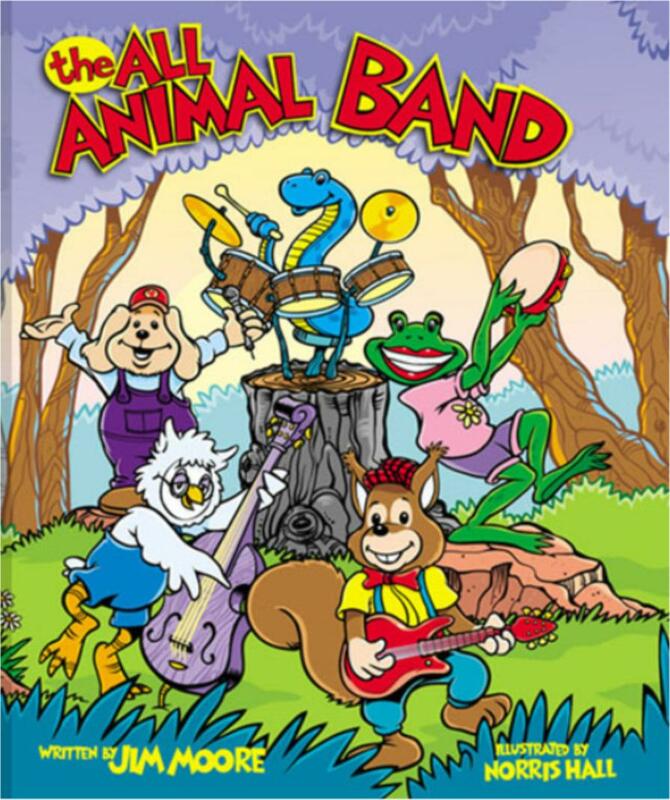 His first book, “The All Animal Band” won a Blether Gold Review Award, was a Best Seller (TLA- Barnes and Noble), and is on the Accelerated Reader list. He is the first recipient of the prestigious Media & Entertainment Excellence Award -presented by members of the U.S. Congress.